Instagram is one of the most popular social networks in the world. Infact, according to the data provided by Statista, Instagram has over 800 million monthly active users worldwide as of September 2017. That is about 200 million up from the December 2016 data. Facebook’s acquisition of the company for $1bn back in 2012 has brought in some features that is on par with other social networking applications. While recent updates are found essential for the platform, it still lacks some features that will surely never made it to the final app. Fortunately, we have some awesome developers who always find ways to integrate some of these features we’ve been dying to have ever since. Instagram+ is a modded version of Instagram by OGMods that let users download Instagram contents straight up. What’s good about Instagram+ is that you are actually dealing with 100 percent Instagram UI (only with additional features), not like any other mods that looks cheap in particular. Zoom-in and out any image including Profile photos. There are time you just want to download the images in original quality rather than taking a screenshot of the post. For images you can take a screenshot as an alternative, but what about the videos? Social Media platforms doesn’t allow their users to distribute their content without permissions or illegally. 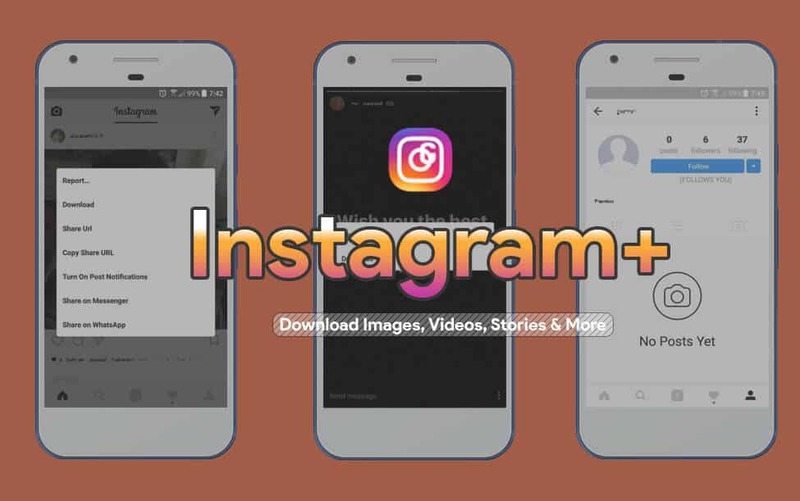 Thanks to Instagram+, users can now download photos and videos straight up without taking you to another link. This is one of the most needed Instagram features which allows you stay update to date with your followers. The Official instagram app doesn’t allow you to check whether the person you’re following, follows you back or not. The reason being, they don’t want someone to unfollow their friends just because they don’t follow back. The reason might be great, but most people don’t seem to enjoy it. Everyone wants to keep a track of their followers and keep checking whether they are being unfollowed by their friends. You can now see who follows you by simply visiting his account, something only Twitter is capable before. 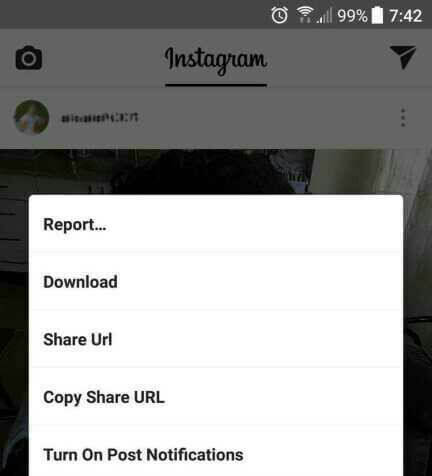 Download Instagram Stories directly in Original Quality. Social Messaging App, Snapchat brought the very unique content of “Stories”. Stories allow you to share your life moments that you don’t want to stay on your profile or moments that are too many & you don’t want to share with everyone. After failed attempts of acquiring Snapchat, Facebook brought in Stories feature in all of its apps including Instagram. While in all the Facebook apps, stories last for 24hours unlike Snapchat’s that lasts for secs after viewing it. 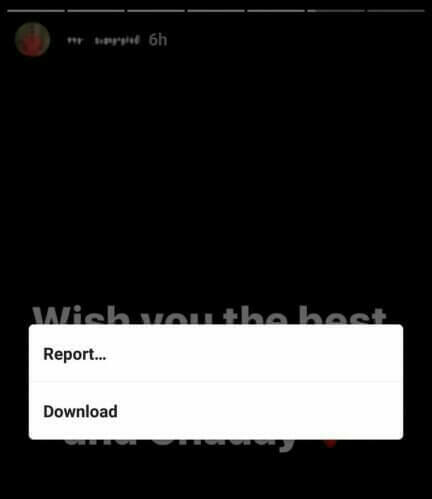 Insta+ allows you to download the stories without taking any screenshot. No more ugly screenshots! Insta+ lets you download time restricted Instagram Stories. Instagram recently introduced image zooming which allows the users to zoom into post image and check our details of images or find those missing item from image quiz. Zooming into profile pictures won’t be an option anytime soon. 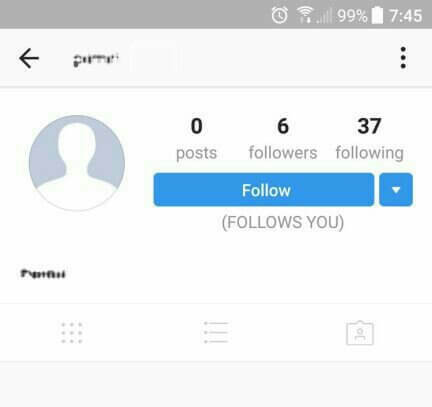 To avoid downloading/taking screenshot of profile pictures of private accounts, Instagram would strictly avoid “Profile Picture” zooming feature. Thanks to Instagram+, you can zoom into any Post Images, Profile pictures and Stories. Users can now zoom-in and out flawlessly on any Instagram Profile photos. Download OGinsta+ here. This will work with any phones together with the original Instagram app. Please allow Unknown Sources to install external APK files. Go to Android Settings > Security > Toggle Unknown Sources to ON. 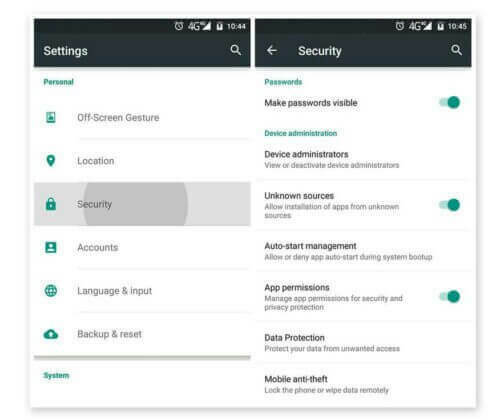 As Android has security against authorized APKs not downloaded from Google PlayStore, you need to enable “Unknown sources” option if you’re running Android Nougat or below. 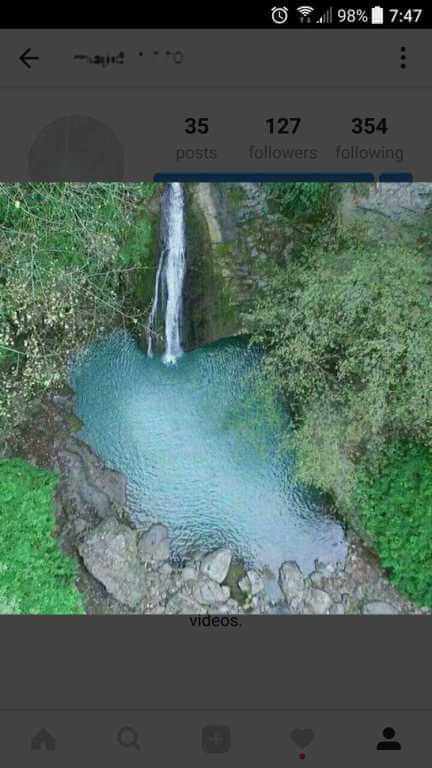 Instagram+ is the modded version of Instagram without any features to customize the app’s color, design and icons. While most people only look for this features, if you’re looking for more customizability, you can check GBInstagram, which comes with all the above features along with many more features to customize the App and allows you to design the App as per your needs and taste.